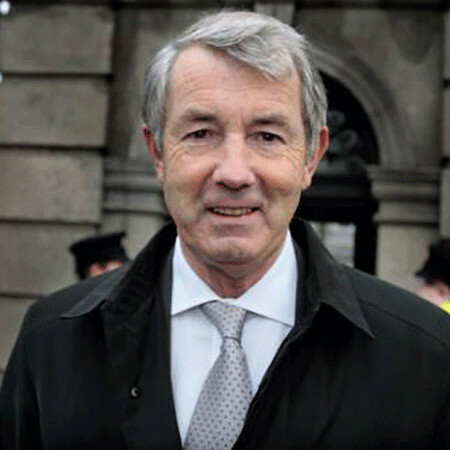 Is journalist Kait Parker Married after her secret engagement with Michael Lowry? Kait Parker is an American meteorologist who is well known for being the host of America Morning Headquarter. She is the former employee of The Weather Channel. This meteorologist has always been a hot topic for media because of her career, personal life and much more. Now, her viewers have a curiosity to know her married life. So, let's find more about her married life. The meteorologist Kait Parker is not married till now. However, she is engaged to her longtime boyfriend Michael Lowry, a hurricane expert. In October 2015, their engagement news was officially broadcasted by Kate's colleague Al Roker in the show 'America Morning Headquarter'. When we surfed her profile, we found an official statement about her marriage plan. Soon I’ll be marrying a Cajun who has a thing for hurricanes. Yes, we are a nerdy meteorologist couple'. Parker and Lowry got married on May 3, 2017, in Piazza San Pietro - Vaticano, Roma, Itali in the presence of their families and friends. Michael Lowry is an American meteorologist who works for The Weather Channel. Lowry is also called as Hurricane specialist and storm expert. Lowry uses his creative talents to the development of new tropical weather content. He has been helped a lot because of his dedication and passion, which he has possessed since his years at NOAA’s National Hurricane Center in Miami, Florida. Lowry was raised in New Orleans, near to Mississipi River. During his childhood, he was inspired by hurricanes and later decided to pursue a career in this field. Prior moving to 'The Weather Channel', he was a hurricane forecaster and researcher at National Hurricane Center. There, he served as a technical lead researcher for new national weather service storm surge products that prevent the impending dangers near the coast. Lowry started his career, in Washington, as a tropical weather expert for the U.S. Department of Defense, working to protect U.S. interests from hurricane threats around the globe. From 2004-2007, he worked as a meteorologist with the state of Florida Division of Emergency Management. In 2015 October, in 'America's Morning Headquarters show', Parker said that she would be resigning from TWC. She joined the channel in 2013 and worked till last of 2015 as a meteorologist. Kait was previously worked as a meteorologist for WFLX-TV. While hosting her last show on The Weather, she said that she would miss the moment and she gained incredible memories while working there.